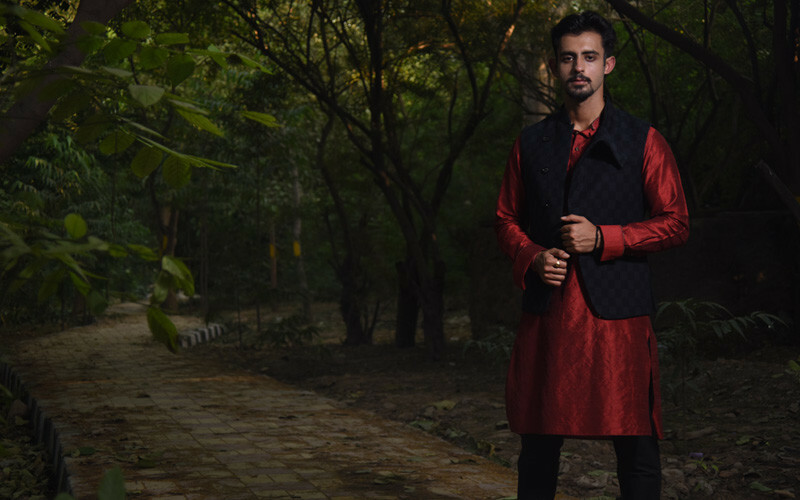 5 Reasons Why We're Lusting After Tailor Up's Designs This Festive Season! If you’re one of those guys who likes to get their garments tailored rather than buying them off the shelf, then we’re here to introduce you to one such brand that’ll always come to your rescue! The custom clothing brand for men - Tailor Up is one of the hottest brands that we’ve ever come across and can’t wait to try ‘em out this season. Here’s why! Every month, Tailor Up comes up with unique new themes for their clients. 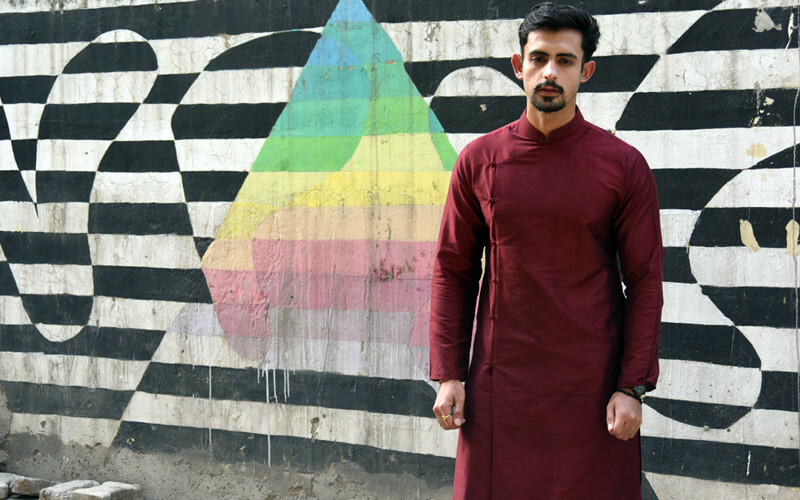 And with the festive season coming in, this month they’re focusing on traditional wear like Kurta Pyjamas, Angrakha Kurtas and the like. 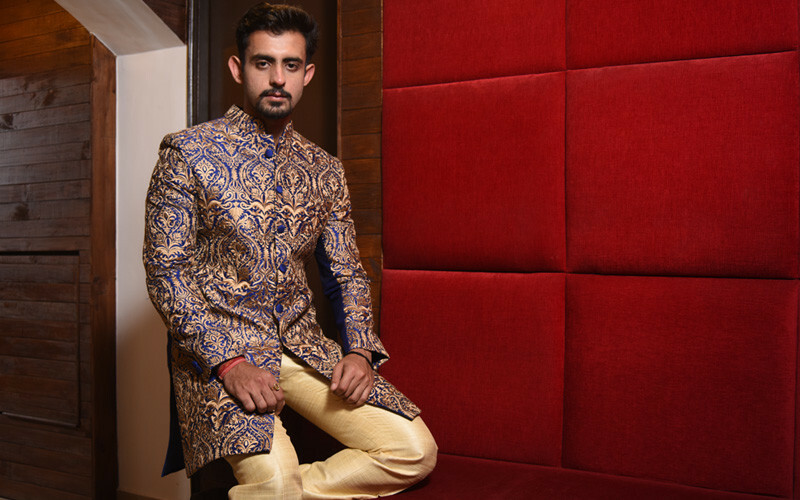 They fabricate these garments perfectly as per their patron’s taste and style. To make them look their best, they also recommend trending styles to their patrons! 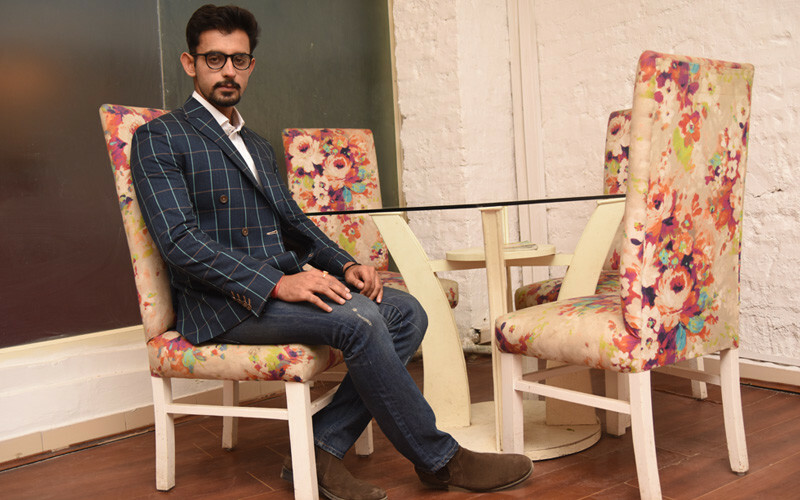 If you feel too lazy to actually get up and head to your tailor, then you have another reason to love this custom design brand. All you need to do is call them up, and they’ll be at your doorstep to take your measurements and orders. What more could you ask for? Seriously, these guys are brilliant! Got a last moment party or occasion to head to? Then Tailor Up has got your back! They keep their clients on high priority, and vouch to deliver their garments within 48 hours of order and sometimes even earlier! By omitting the possibility of any inconvenience, Tailor Up always has your back. The chic brand dishes out a full-fledged concierge service to their connoisseurs. Have a design in mind? Got a picture of it? Bring it to Tailor Up and they’ll bring it to life. Want more? They can even customize their own designs to your taste and body type, and guarantee you the most stylish look. Amazing! Quality. That comes first for them and everything else revolves around this. Plus, even though they meticulously focus on style and quality, they make sure that the price of these garments won’t gouge a hole in your pocket. 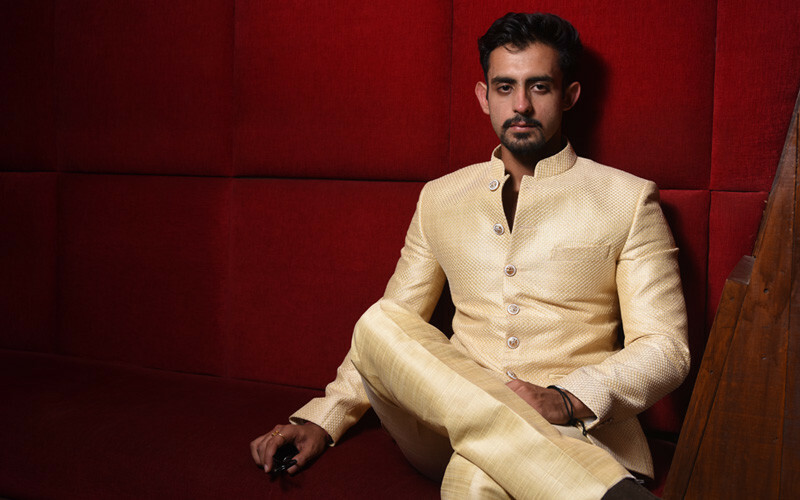 With suits starting at just Rs 11,500 and styles that suit their clients, they are certainly an honest, awesome brand. Basically, they love you and once you check them out, you’re bound to love them back too!